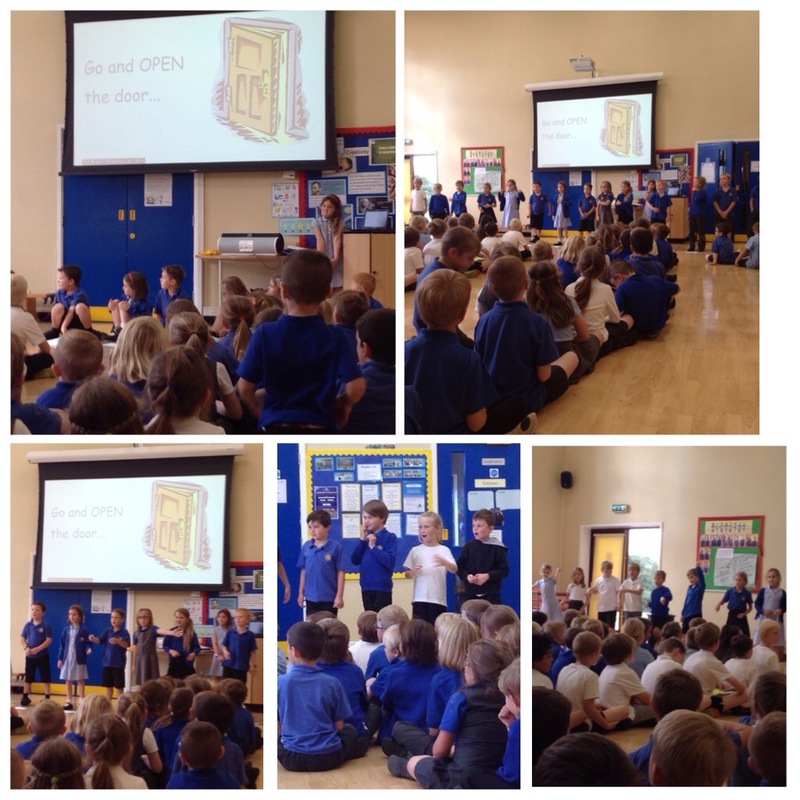 Year Three delighted us on Friday with their assembly which centred around choral poetry! The children performed really well! Previous Post Wow! Go go go Stibbard!